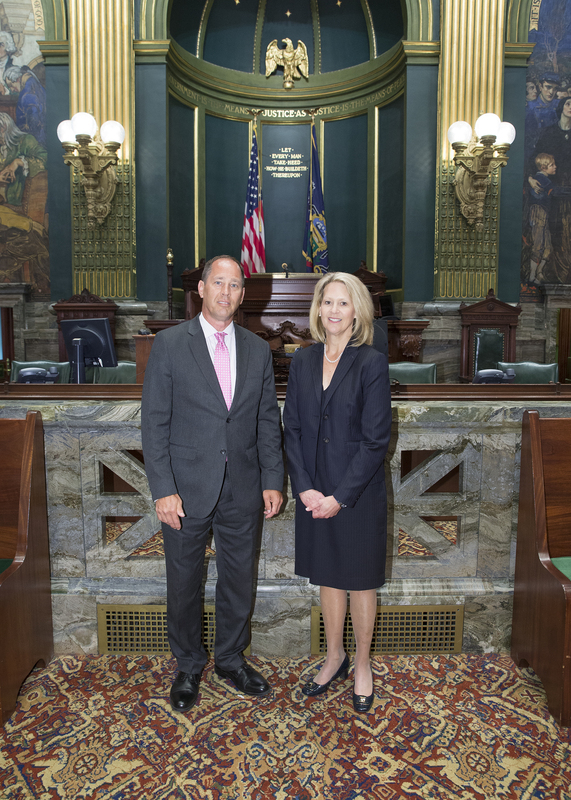 (HARRISBURG) – The Pennsylvania State Senate, on Monday, unanimously confirmed Judge Sallie Updyke Mundy to serve on the Supreme Court of Pennsylvania, according to Senate President Pro Tempore Joe Scarnati (R-25). Judge Mundy currently serves as Superior Court Judge and is a resident of Tioga County. Earlier this month she was appointed by Governor Wolf to fill the vacant seat on the Supreme Court and will soon serve as Pennsylvania’s newest Supreme Court Justice. Judge Mundy received her Bachelor of Arts Degree from Washington and Jefferson College and earned her Juris Doctorate Degree from the University of Pittsburgh School of Law. She has served on the Pennsylvania Superior Court since 2010 and prior to that, spent more than 20 years working in private practice.